About an hour and fifteen minutes north of Jacksonville, off highway 95, is Jekyll Island. 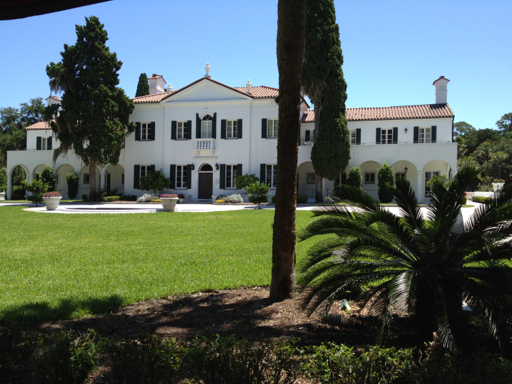 Jekyll Island is full of history and beautiful mansions! There is a 90 minute tram tour that you catch at the museum shop that is worthwhile. Jekyll Island dates back to the 1800s before the Civil War. This is where all the wealthy families including the Rockefeller's, Pullitzer's, and Crane families would come to escape the long, harsh winters up North. They built these huge mansions which they travelled to by yacht or train. After the stock market crash in 1929, the Great Depression and World War II, this island was abandoned. These predominant families never returned to get their belongings and furniture. The actual structures of the mansions were left untouched but of course everything inside the mansions was stollen. The Georgia government bought the entire property of Jekyll Island in 1947 for a mere $675,000. In order to preserve and maintain the integrity of this precious land, the Georgia government has implemented many building restrictions. If you want to stay on Jekyll Island, the Jekyll Island Club is the place to stay! There are only a few restaurants to eat at because this island is so small. Right outside of Jekyll Island is Brunswick, Georgia. 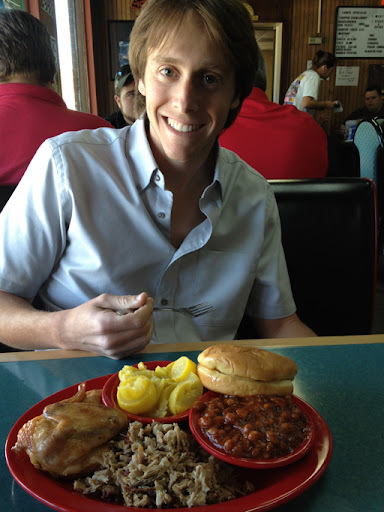 We stopped at Twin Oaks BBQ restaurant, where all the locals go for their BBQ fixins! It was no Texas BBQ but it was good for Brunswick, Georgia. I highly recommend taking a road trip up the Georgia coast on I-95. There are so many places to stop. I recommend taking a few hours though to visit Jekyll Island! Our final destination after Jekyll Island was Charleston. 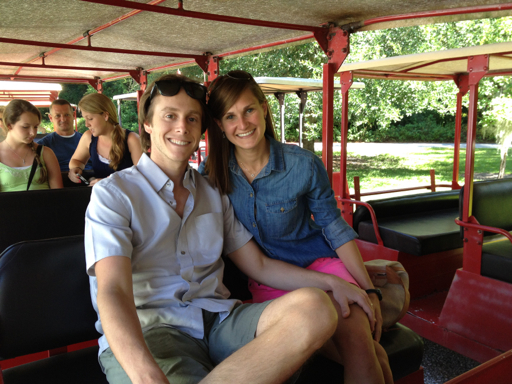 We did not stop at Sea Island or Savannah because we had already been to both places. Anyways, I can't wait tell you about Charleston as I think it is definitely one of the neatest cities in America! It may take me a couple days to post because I have been feeling under the weather but I promise to post soon!